Just posted a gallery for the Stanford vs Tennessee women's basketball game. 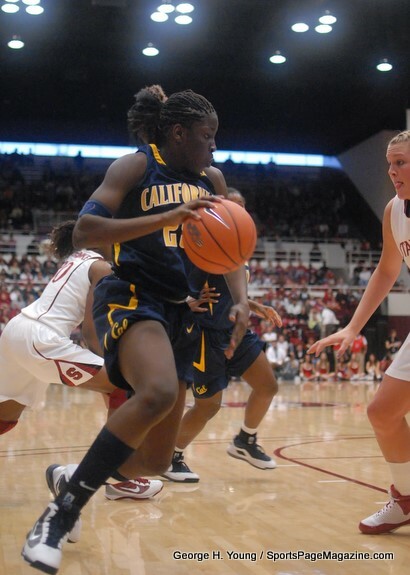 Here's a gallery of the Cal at Stanford Battle of the Bay. And a great article on the same game. Same here. The CAL team has a lot of raw, young talent. When they get enough experience together - watchout! Just wanted to provide a link for those interested: NCAA Round 1 from Maples. Here's some games from this season that I've gotten to shoot. And the Streakbreaker, Stanford vs UConn!